As construction became more advanced, so did options for building. Manufactured stone is a popular option for residential and commercial building, and Salisbury Brick Co. has many partner options you can choose from. 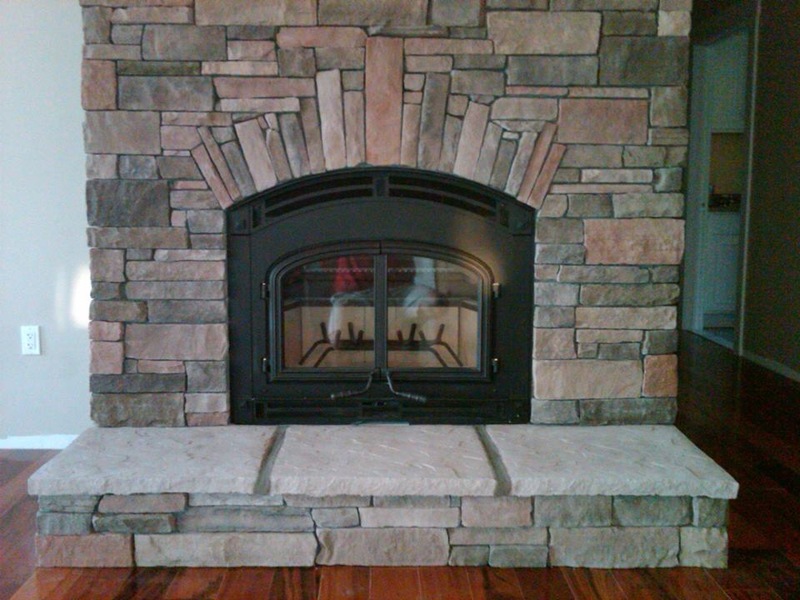 Manufactured stone offers longevity and low maintenance. It often adds value to your property – so you will often see this used in renovation work. Manufactured stone offers simple, clean lines that are used in tactile and modern design. Our region is seeing the growth in popularity of modern architecture – both inside and outside the home. We can work with you or your contractor on providing samples and offer insight into our product partners. Also, with manufactured stone you can be confident that you are getting the look and feel of stone from a product that has been made in an environmentally friendly manner. Our product partners continue to improve their methods to ensure a beautiful look at no cost to nature. We have found partners that have an array of options, colors, and styles to meet your project needs. Also, if it is easier for you to have us work with your architect or contractor, we are happy to do so.